Installed viewer theme on a site. The menu demonstrated in Viewer on store...how do I get that to happen? Is it built into Viewer? Hi there, the menu at the top of the viewer theme is based on a simple nav sections and a media box displaying the logo placed into two columns one along side the other. You can either create this manually or inside the theme download there's a json file you can upload to replicate the demo setup and make your tweaks from there onwards. James - I should have been more specific. I was talking about the mobile menu. I've been able to change the mobile menu color but would like to be able to customize more and have it look like the viewer mobile menu. Is there a thread, docs or tutorial anywhere on the topic? I'm sure for more experienced coder that it's easy but I need a few instructions/visuals to get started. Viewers Mobile menu is exactly the same as any other DMS child theme, its slides in from the right, so I am not entirely sure what you're referring to. Danny- Okay so I see what's happening. That's not a simple nave but nav bar that's been customized to have the 'menu' show on the left side. Yeah if you load the JSON file into Viewer you will have it enabled on your site. I ditched Viewer for Nick's Base Theme. Can I still use the JSON file? 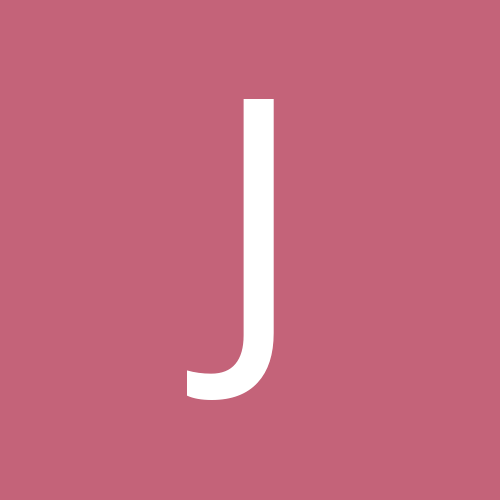 The JSON file, what for ? The JSON file is for Viewer, not an alternative child theme. You can try it, but I am not sure what the outcome will be. You may have the styling of Viewer, but missing the sections.